Back once again with the Ten Tune Tuesday. I'm cheating a little today because it's not new music but it is great music. Today's all about Arthur. 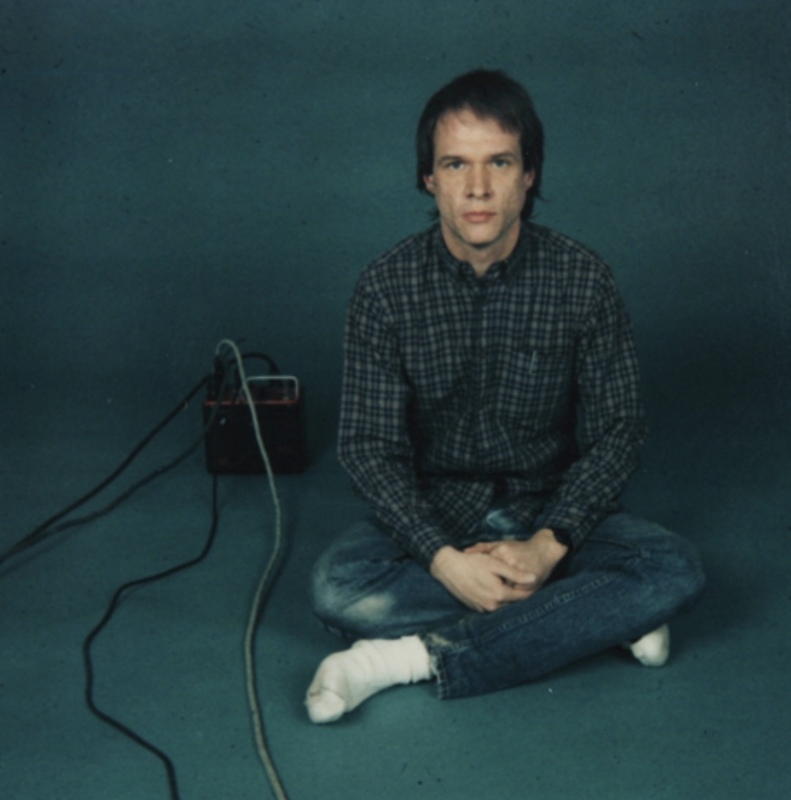 Arthur Russell. The greatest Arthur ever? I think so. Visionary, collaborator and maker of beautiful music.